Written by: Topher Davila on April 1, 2017. If you are a geek and especially a film geek and double especially a soundtrack hound, you need to know about two companies: Intrada & La La Land Records. You need to know about them not just because they fit your intere0sts, but because they are smaller music labels so their music isn’t something you can pull up in Amazon or iTunes and buy. But why aren’t these albums available digitally? Perhaps the biggest challenge that music buyers through the decades have had is one that is so inherent that most don’t think about it: each new audio format pulls a Russian-style scorched earth or Skynet eliminate-all-humans kind of approach to the last format. We don’t even think about that those of us old enough can have, between us and our parents, the classic record, 8 track, possibly reel to reel, cassette tape, CD AND iTunes or Amazon bought digital MP3 of the same exact album. This is just how the increasing quality and convenience of audio tech works in conjunction with the music industry that it doesn’t seem to be backwards compatible. There’s always a transitional time like when boom boxes had both tape players/recorders and CD players in the same unit. Another example is my dad’s reel to reel player, which has an 8-track deck so he could transfer his reel to real recordings and music to the then new 8 track format. Though once a new medium establishes itself Skynet or Lenin style, this transitional device disappears from the store shelves. Add some time to that, and like with my dad’s reel to reel / 8 track player and recorder, neither of these formats are currently playable. 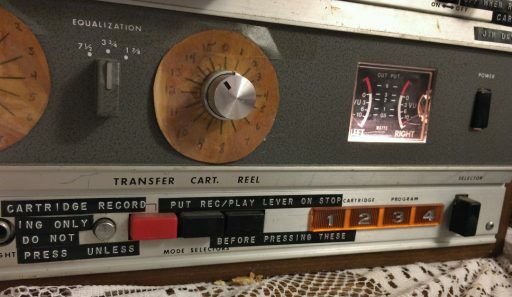 I’ve had several people that find a reel to reel and wonder how they can transfer it. At that point, I volunteer my services and my dad’s player. The person only then gets to actually listen to their garage or auction find, and only by using a device that is sheer luck I still have access to. This problem becomes a whole completely confusing and problematic issue for any niche (think anyone else but top 40 hits) kind of music lover. Specifically, the problem is that a lot of music, story, etc, that isn’t in the top 40 ends up being released in only the media format (record, tape, CD) that it debuted in. I’m not even old, and I’ve had to start considering insuring my CD collection due to (surprisingly) a lot of them valuing at over $100 PER CD. I’m not even a collector as in bought my library second hand. I paid retail for all of them. Then there’s the rather larger record collection I have purely because that was the only way to get some things. This includes really cool soundtracks from The Last Star Fighter to harder to dig up stuff like a six record set of 1890’s music to more….unique finds like the Broadway Sherlock Holmes musical and William Shatner talking to college students a year or so prior to the first Star Trek movie. This situation of a lot of albums being released in one media format is more than a collector’s market because unlike a comic or poster that can be duplicated, example album X isn’t easily updated to the new audio format. There is always consumer or pro-sumer quality issue when transferring audio. La La La Land & Intrada are small labels where in most of the music they are selling either wouldn’t exist or would be lost if not for them. They are almost more in the category of archivist more than distributor to be honest. Their market is soundtracks, which I have often said is the new form of classical music as both were the non-vocal music of the respective cultures. I am going to be writing an infrequent series of reviews of (mostly) soundtrack music, but before I dive into the individual albums and companies, I really need to put that not small but still technically niche category in perspective within the overall music industry and the mechanical playing formats for said music industry. The very basic thing to realize is that consumer audio formats, unlike most computer data storage formats are a scorched earth evolution from one dominant media to another. This creates a TON of problems for any kind of niche music market. To show the problem we’ll go in the opposite direction of niche. Taking an 800-pound cultural gorilla like The Beatles. The Beatles do not have the same format problems as soundtrack or other niche markets. I recently helped a library price a 4 track reel to real copy of a Beatles album that they had. 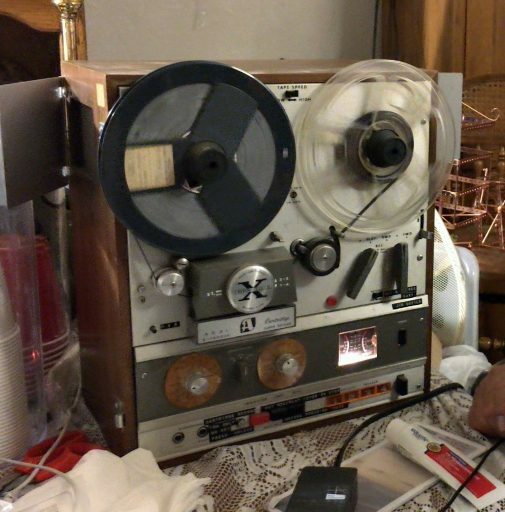 The tape in question and the machine was made pre-stereo by a company that wanted to pack as much in as they could so they made completely proprietary 4-track reel to reel machine. 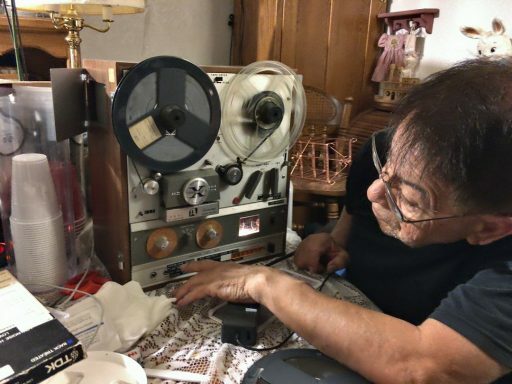 To say how hard this is to find to play let me say that my dad has a working high end for its time pro-sumer reel to reel player and that Beatles 4 track reel to reel won’t even play on my dad’s reel to reel because the Beatles Album is a 4-track formatted tape. If I put it on my dad’s regular reel to reel it would sound like when you tried to play a regular cassette tape through a Teddy Ruxpin doll. Remember how when you did that it sounded like Ruxpin was possessed and you nearly expected his head to start spinning around? Teddy Ruxpin used the same 4 track system to store both movement commands and the mono audio that you heard. To make matters worse this was made for proprietary AND pro-sumer system which made the system even more rare. I told the library I was helping price it for that they needed to let any buyers know that it would be very, very, very difficult to find a machine that could even play that tape. Though overall there are no worries. It’s the Beatles. Just recently a huge career spanning new digital clean up release was made of their entire volume of work. Apple also made a massive marketing campaign when it came exclusively to iTunes. A Beatles collector can buy this entirely unplayable 4 track reel to reel to own because it’s cool, but they can listen to the same album on CD or buy it on iTunes. This is not the case with soundtracks and niche music markets. The evolution of audio goes something like this: Wax Cylinder, record (which seems to be the only format that has endured), reel to reel whose tape based family line evolved into 8 track which minimalized into the cassette tape. The CD then conducted a Lenin like coup. CD’s then basically stuck around until MP3s, but even then when you buy some cars even now they have a CD player. Moving forward as the format is now digital, music is more or less future proofed and backwards compatible. Even with an established format like MP3 I’ve reburnt my oldest CDs three times because MP3 file quality has gone up every few years. Though this leaves us with a worst case scenario where at worst you have an slightly lower audio quality, but that will still play in your computer ten and twenty years from now. Each of these format changes – even those like tape based one – required a completely different storage format and playing machine every format coup. That the change happened with almost clockwork timing every ten years or so from the 60’s on only masked the massive shift and made it seem like every day life. If you like the Beatles that’s not a problem. You buy it in the new format. I own as many formats of the Star Wars soundtrack as I own different versions of the movie itself. What though if the music for some reason was niche enough market that it was only released in the format it debuted in? To be crystal clear if not for La La Land Records, many more modern soundtracks would not exist and many would be lost. THIS is the value of some of the smaller labels like these. Let me give you a visual of soundtracks in the overall music industry. Way, way back when you’d buy at a Sam Goody or some other actual music store with the ticket master counter in the corner, of the entire store of music perhaps 5% of it was for soundtracks. Even that was only current movies and the very popular ones that had continual selling potential (read: Ghostbusters and Star Wars trilogy). With soundtracks being this niche market, when a movie came out, you got it’s soundtrack if you liked it and then you couldn’t get it again perhaps as this was pre-internet. 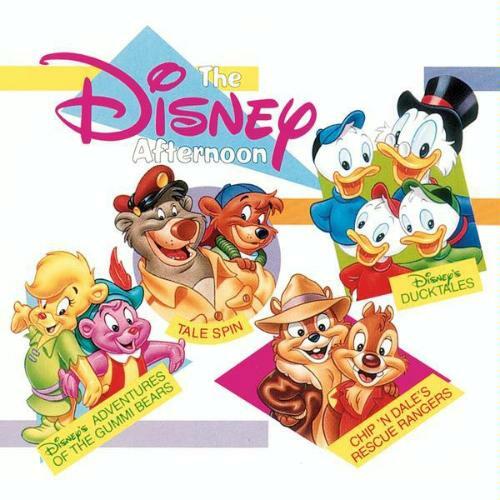 As just one of many examples I once saw a collected soundtrack of the Disney afternoon music on a rack. There was just the one on the rack. I didn’t buy it that day. I looked for six months until another place had one on a rack. I bought it and never saw it on sale again. As I write this an Amazon listing has it for $130 and it doesn’t even show up on Ebay. Albeit not all soundtracks are this annoyingly rate, but it’s a good example of what it was like trying to buy genre music in a general appeal music store twenty plus years ago. And this was CDs. Quite a lot of soundtracks for one reason or another were released only on the format they debut on. 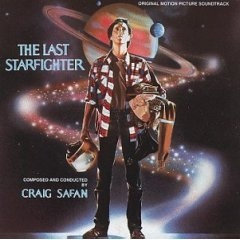 The Last Star Fighter was a coveted record only release until it FINALLY debut on iTunes perhaps two years ago. Others had a high, high cost to get. The Enter The Dragon CD at one point was buyable new…. For over a hundred dollars. ENTER LA LA LAND AND INTRADA. These companies are soundtrack geeks where the fans run the company so they do it from a fan’s perspective. Their whole business market is that 5% of the Sam Goody, not the overall Sam Goody. The thing soundtrack people know is that while a good movie makes you want to buy the soundtrack a lot of times the composer makes you want to buy the soundtrack regardless of how good or well received the movie was. One example is the works of Shirley Walker. I first really was introduced to her stuff via Batman The Animated Series. I then noticed The Flash TV show (90’s version) that I had was also her. I then bought Space, Above & Beyond and Memoirs of An Invisible Man soundtracks purely because of her. I first found out about Ramin Djawadi’s work through the first Iron Man movie. I have all his work on the Game Of Thrones soundtracks. 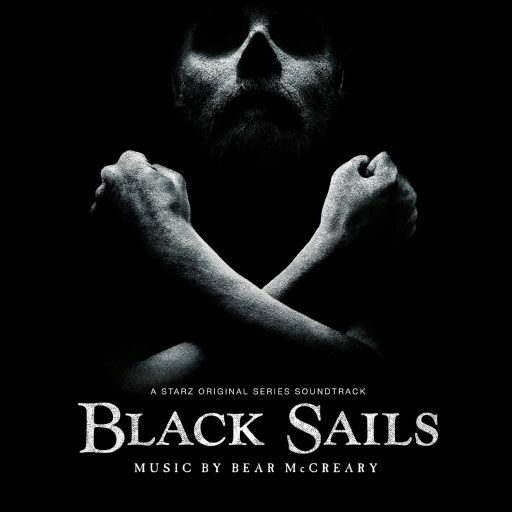 I’ve never even seen one episode of Black Sails, but it’s music by him so I bought it. So, as I write more about specific soundtracks in future posts you can now know that these are not just geeky interests that might peak your interests but they are more than just a CD or soundtrack you may buy that is on wide release in digital format or tied to a current popular movie. These lables and the music they release represents people working to build an archive that without their work the music would if not actually lost, then lost to the geeky, hungry consumer. Perhaps as we go through more posts you can know appreciate the work that these people put into making them for you. They are product of passion for their love of music and soundtracks. They are perhaps more than that even. They are creating an archive of music that without these geeky founded and run that literally without them would be lost. That’s always a crime. It’s a travesty though when there’s an interest for the something that would have been lost.